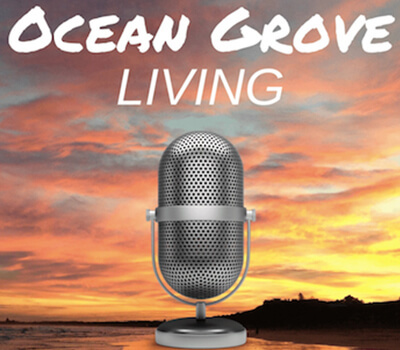 The #1 Lifestyle and Property Investment Show for People Who Want to Move to, Grow Up and Grow Old in Ocean Grove. The Guide to the top local restaurants and cafes, best schools, medical facilities, sporting organisations as well as the multitude of things to do in Ocean Grove. The #1 Ocean Grove Property Market Resource for People wanting to know what is happening right now in Ocean Grove. 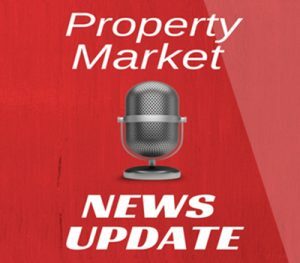 Each Friday we assess what is happening in the Ocean Grove property market. The Guide and source of relevant, credible and up to date market information. Three minutes long in duration..